Ever wondered which is my best selling piece? 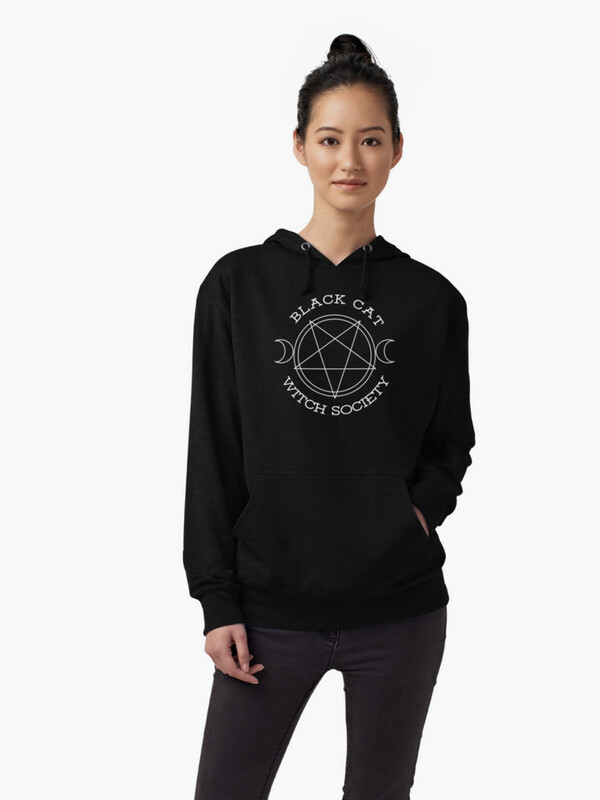 This is the one: the Black Cat Witch Society Lightweight Hoodie. Who knew there were so many witches out there, huh? You can have the design in a bunch of different products as well. Check the link above and roll to the bottom of the page to see all options.